Why is fasting before cataract eye surgery important ? Sometimes, even though patients know they will have intravenous sedation, they still do not understand why fasting before cataract eye surgery is necessary. On occasion a patient arrives for cataract surgery having eaten breakfast and unfortunately in these cases surgery has to be postponed, which can be very inconvenient for patients and doctors alike. So why do you need to fast? Fasting before cataract eye surgery reduces the risk of stomach contents/acid going the wrong way down into your lungs while you are asleep. Stomach acid can cause lung damage. What is the correct way for fasting before cataract surgery? NO solid food is to be eaten for at least 6 hours prior to your admission time. NO fluids (except water, black tea or black coffee) are to be taken for at least 2 hours before your admission time. Your regular medications may be taken at their usual time with a sip of water. 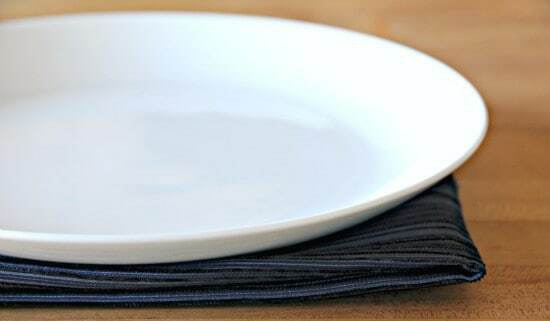 https://focuseyecentre.com.au/wp-content/uploads/2014/08/empty-plate.jpg 365 550 Team Focus https://focuseyecentre.com.au/wp-content/uploads/2014/01/focus-logo.gif Team Focus2014-08-14 15:35:342014-08-14 15:32:36Why is fasting before cataract eye surgery important ?